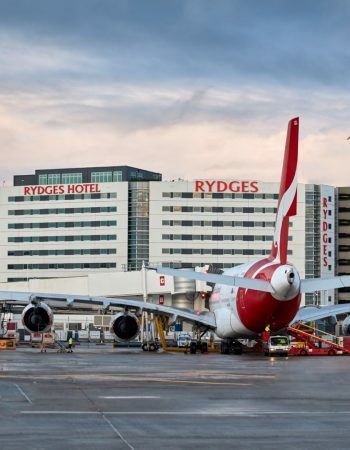 Receive awesome rewards when you secure your next 2019 conference before 31st August at RYDGES SYDNEY AIRPORT! 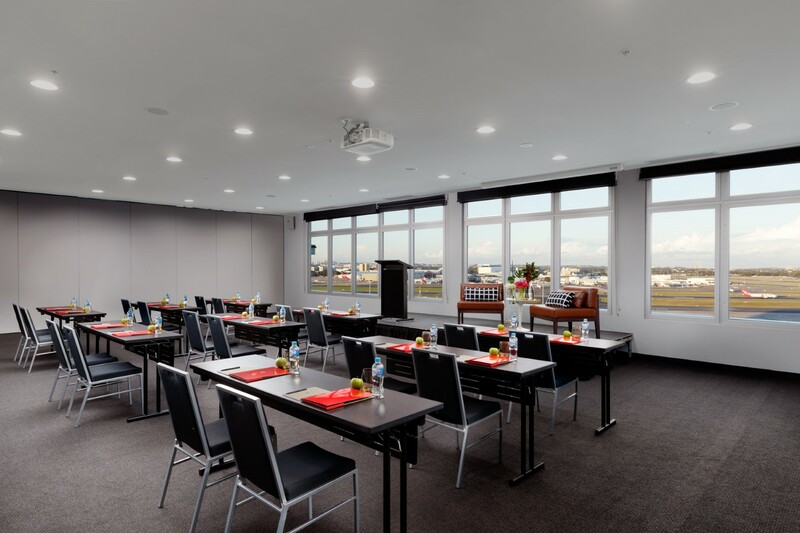 Full Day Delegate Packages start from $69pp (usually $79pp) and receive accommodation from $189/night plus one buffet breakfast. 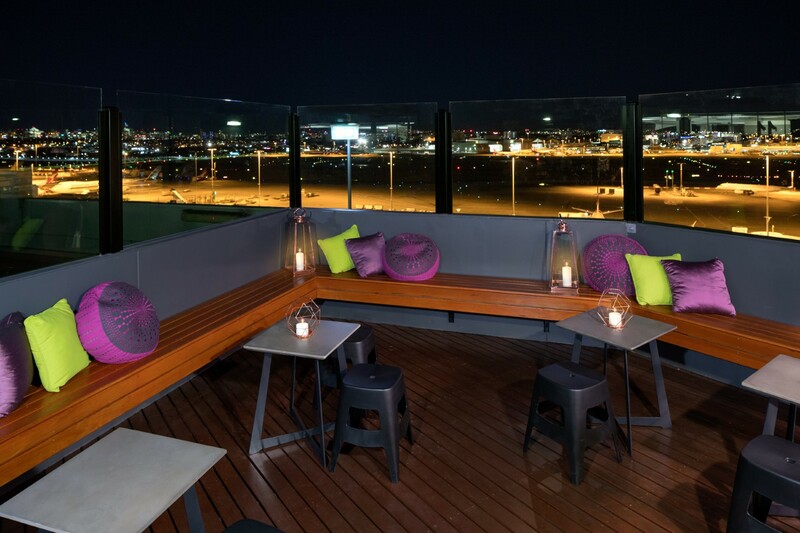 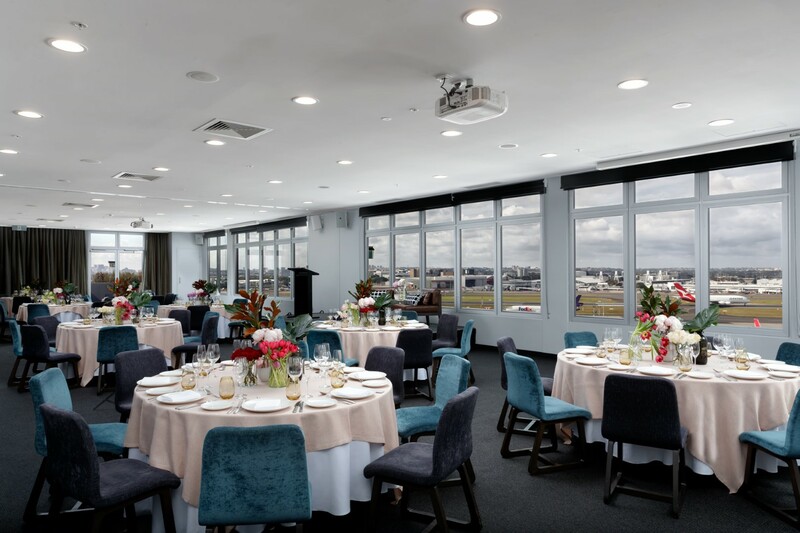 Spend $10,000 and receive a GOOGLE HOME MAX valued at $500 OR 16 complimentary car parking spaces. 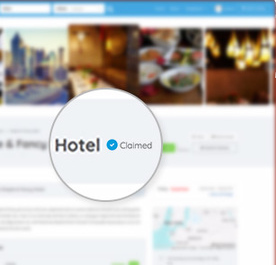 Simply mention this offer at the time of booking to receive your rewards! 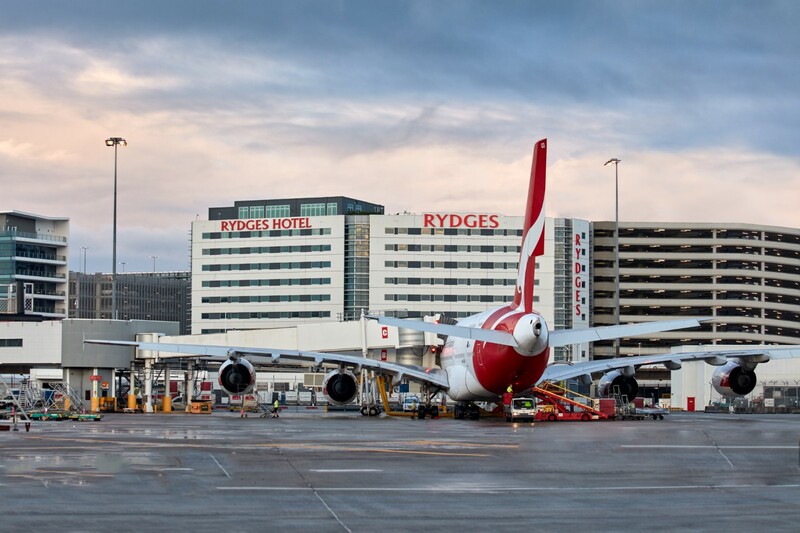 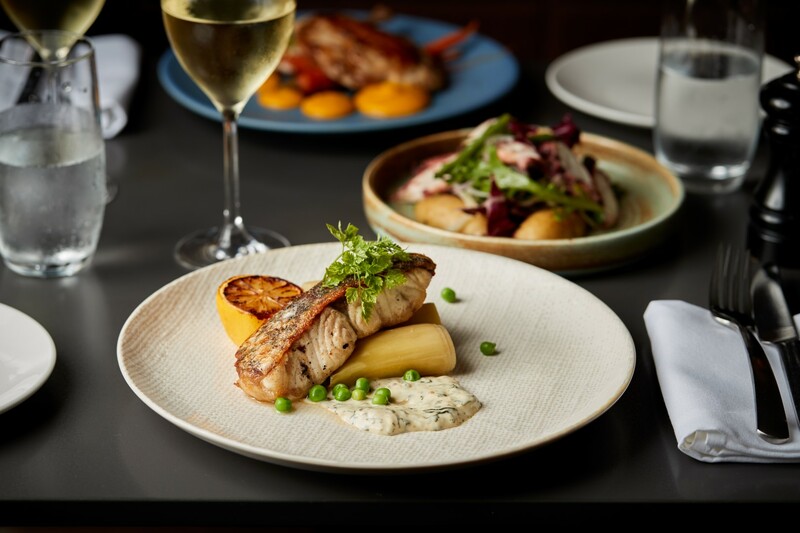 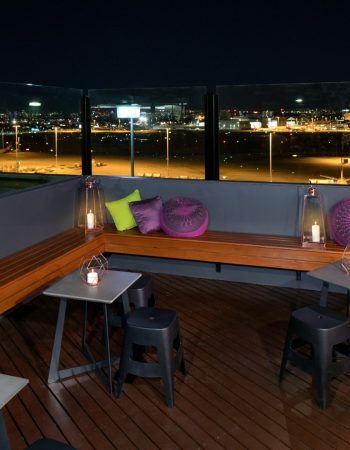 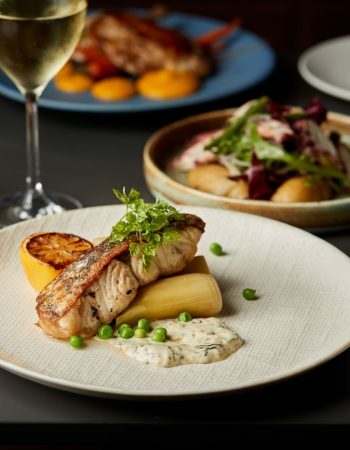 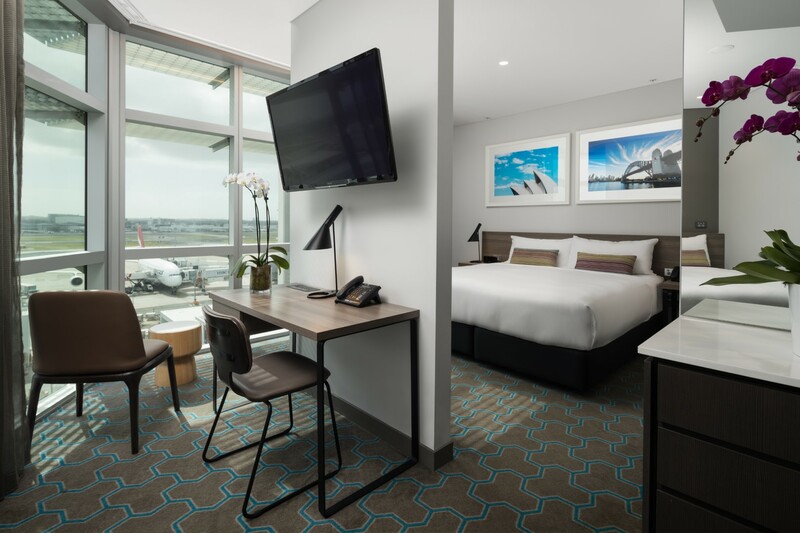 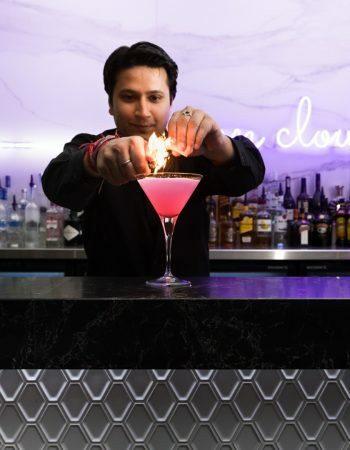 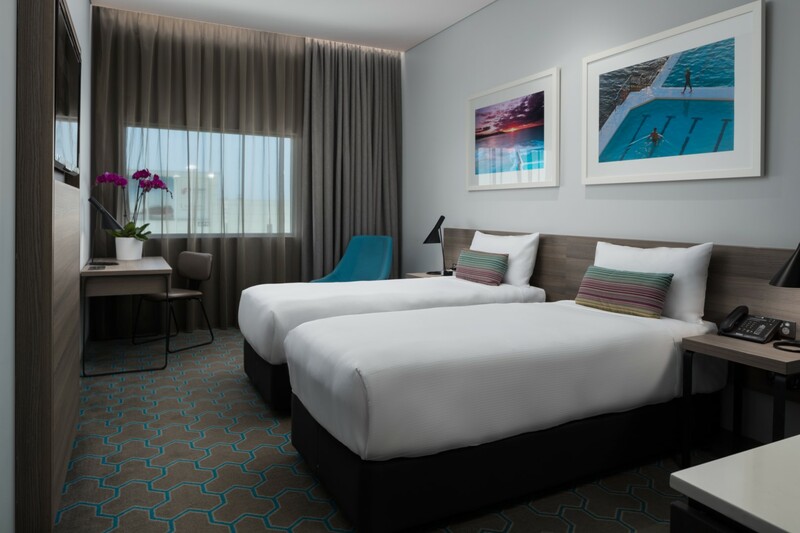 Rydges Sydney Airport is located within the international airport precinct, adjacent to the Kingsford Smith International Airport with access to a complimentary shuttle transfer to or from the domestic terminals. 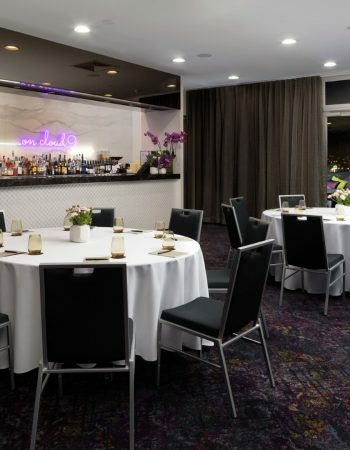 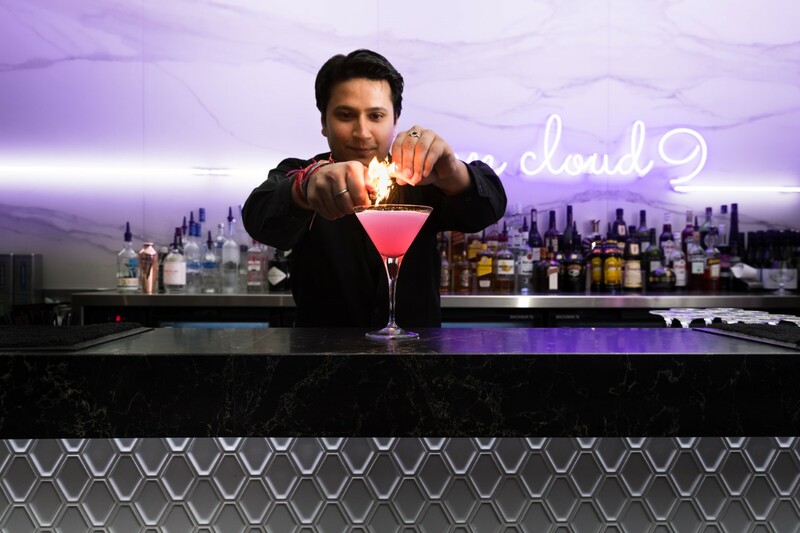 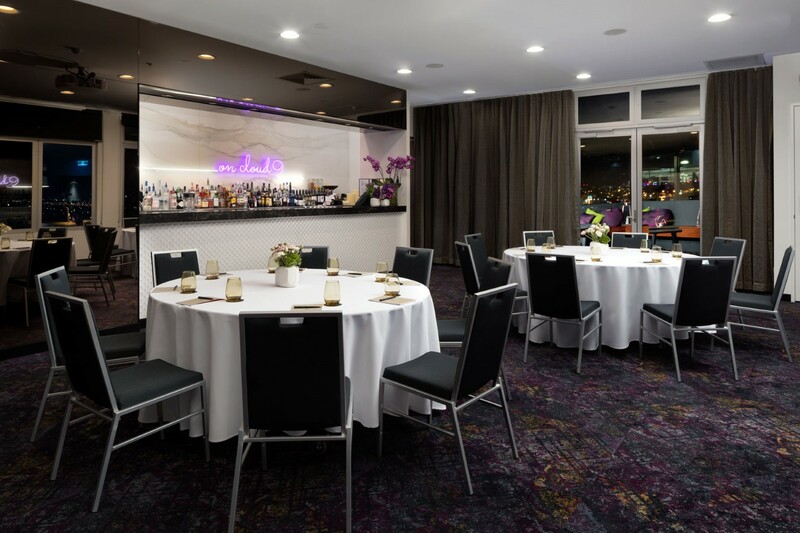 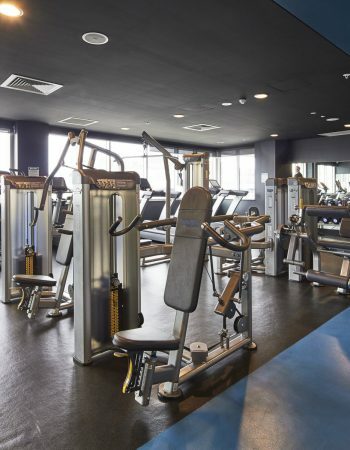 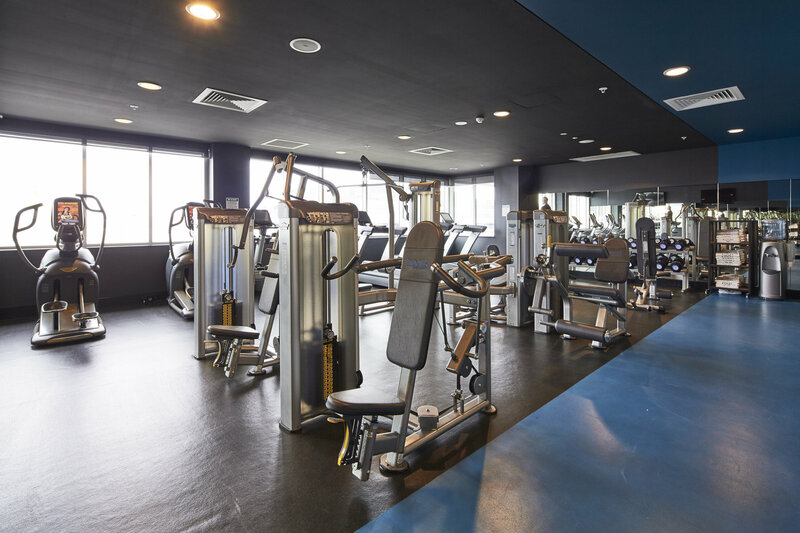 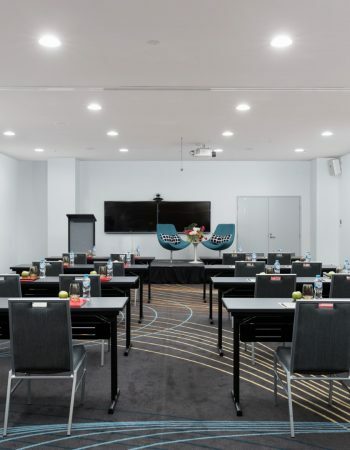 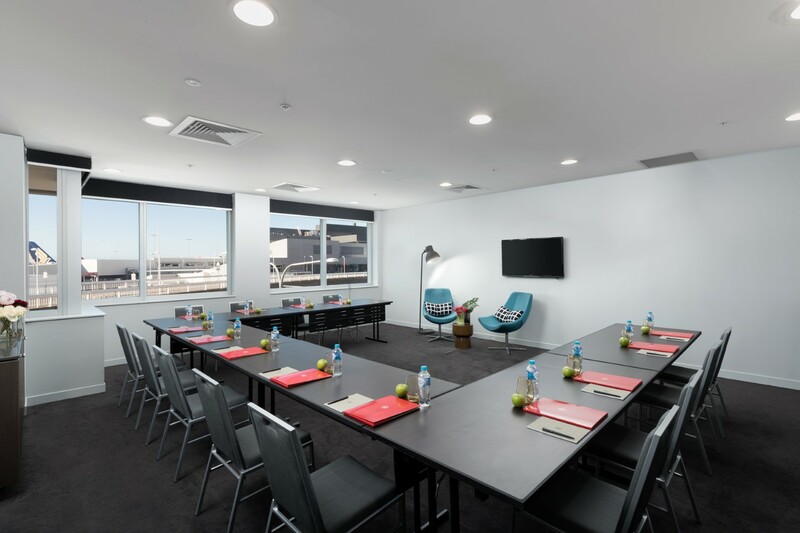 Its convenient location makes it easily accessible for delegates who need to fly in and fly out, yet still only a short train or taxi ride into the Sydney CBD. 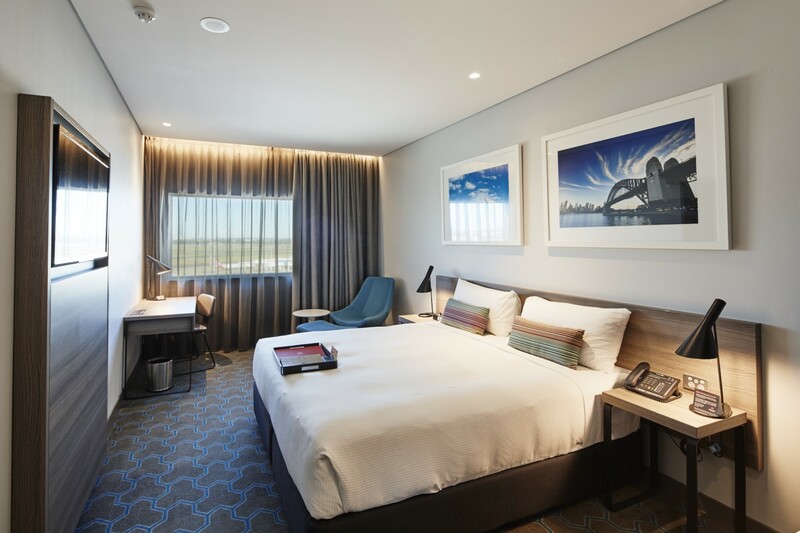 Rydges is known for the quality, comfort and unrivaled convenience it offers to travellers of both the business and leisure variety and has all the facilities one would expect from a world class hotel, including a lobby bar, cafe, restaurant, rooftop bar, and 24 hour gymnasium. 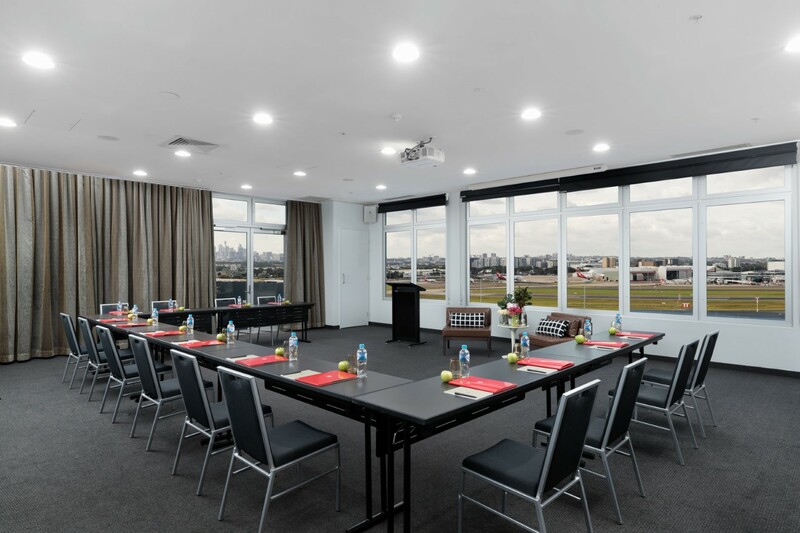 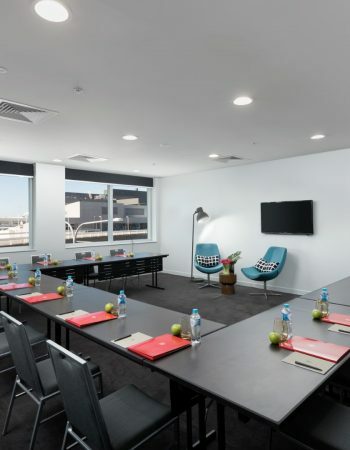 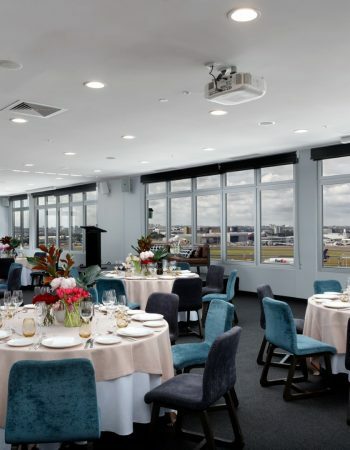 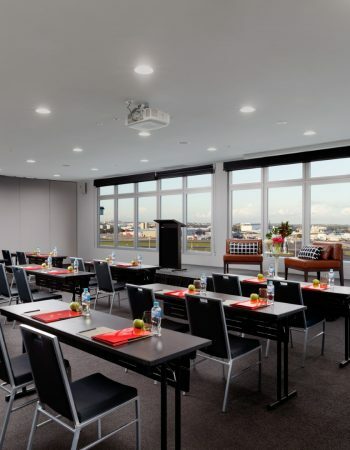 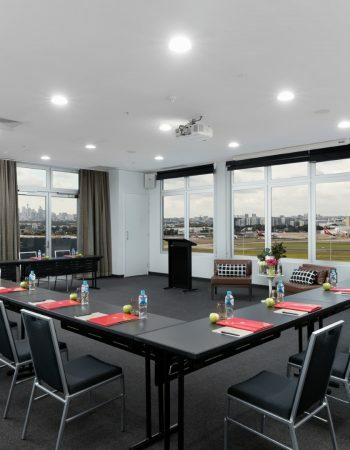 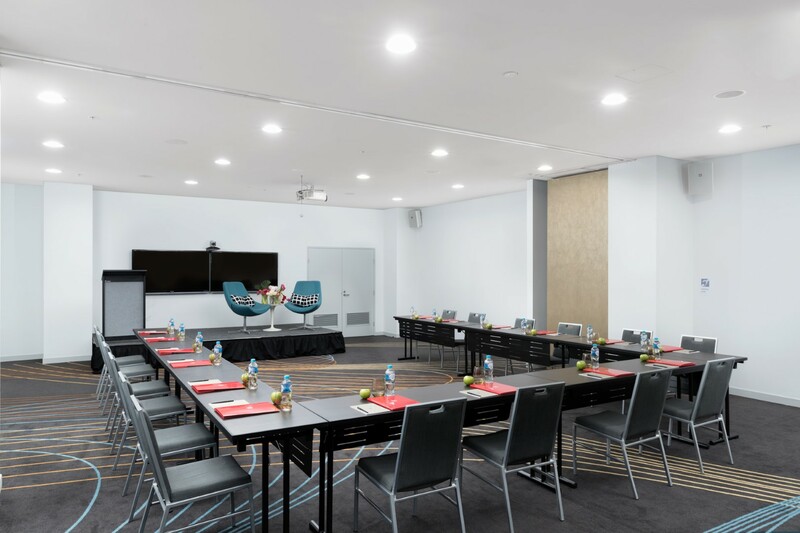 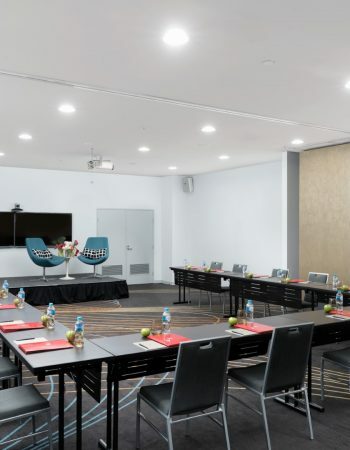 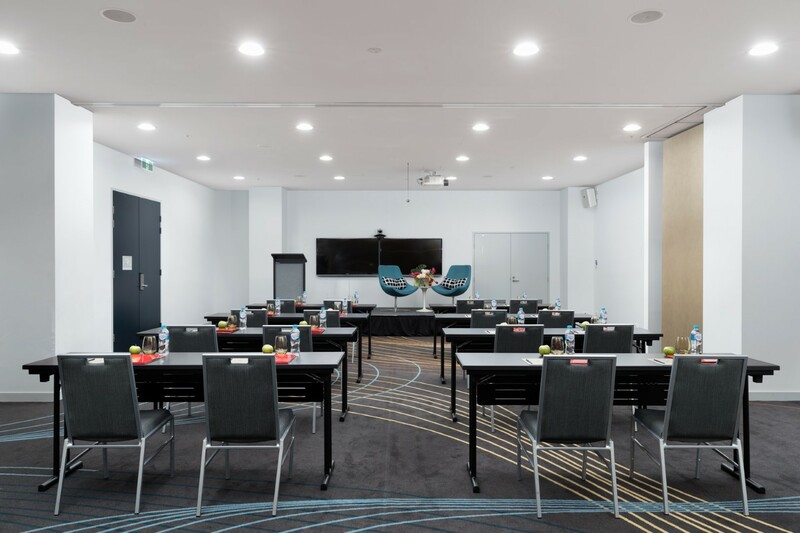 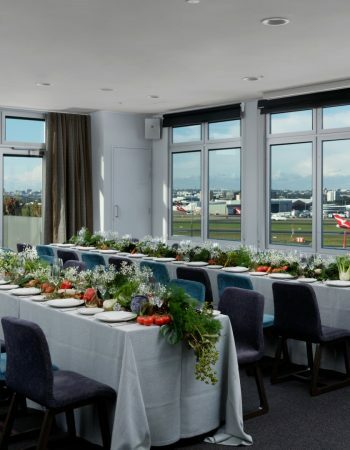 With 9 flexible conference rooms including a premier rooftop space with panoramic views of the airport, city and Botany Bay, all event spaces boast state-of-the-art AV technology and complimentary WIFI access throughout making it an ideal meeting, conference or event venue. 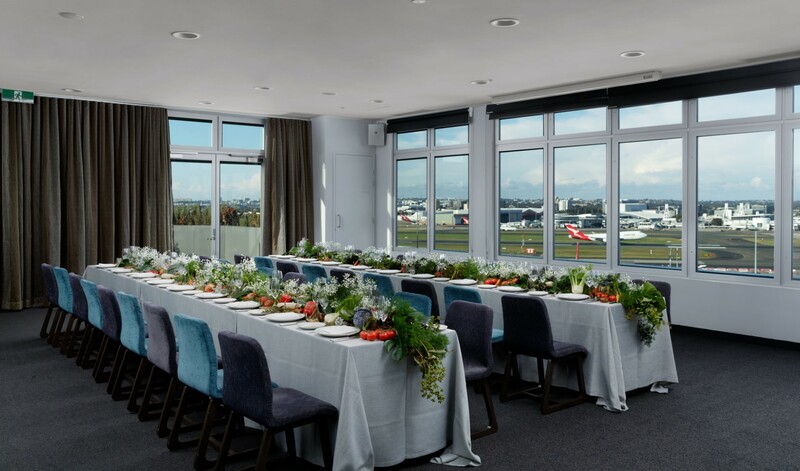 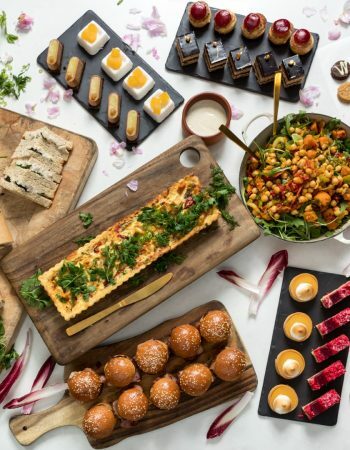 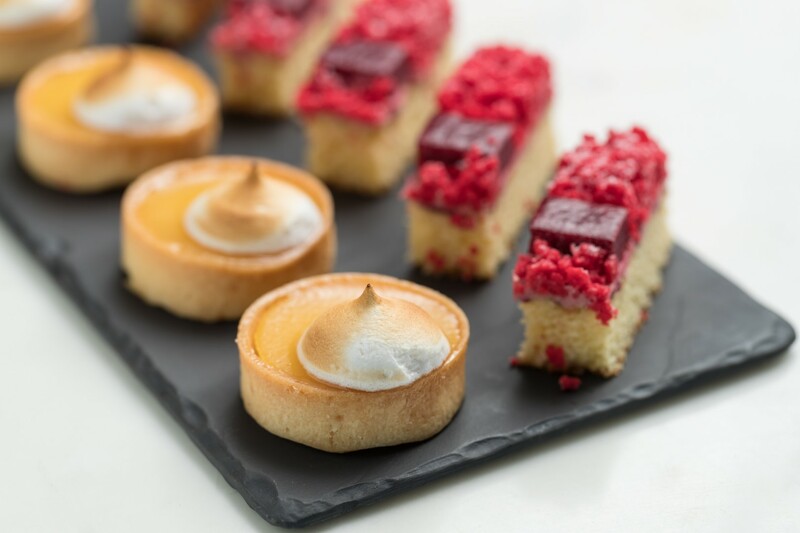 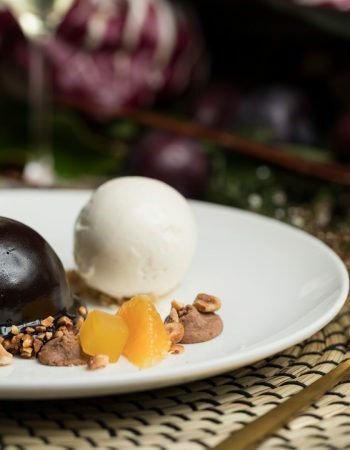 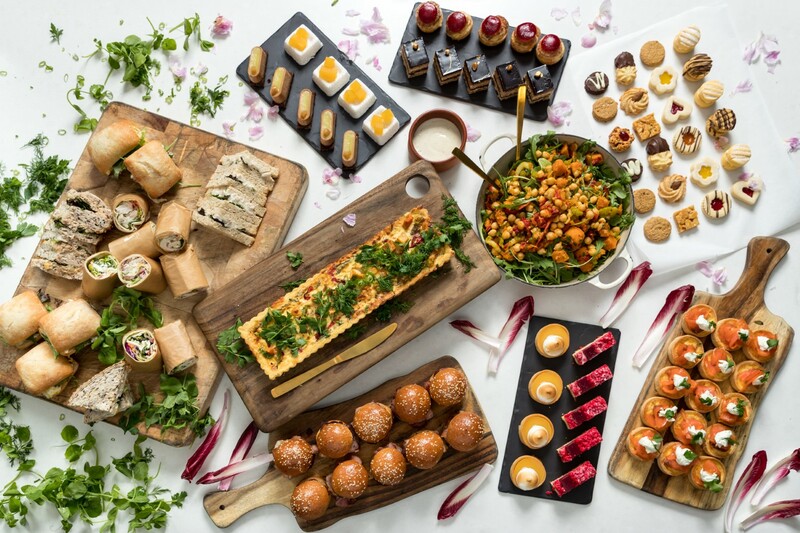 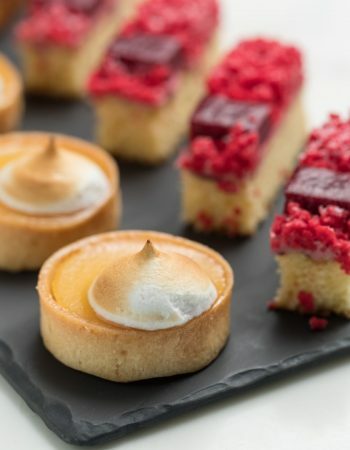 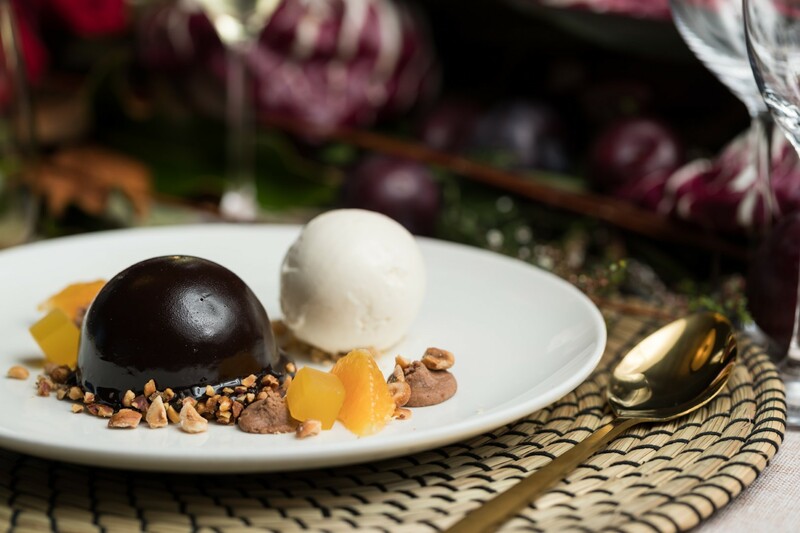 The professional and experienced events team can assist in organising every detail, from tailoring packages, menus and decorations, to fit all needs and budgets making your event a memorable occasion.